﻿ Wilson Printcity Pvt. Ltd.
Wilson Print City Pvt. Ltd. is a one-stop shop that can handle all your requirements from structural design to production to distribution. Having the entire operation in-house ensures tight control over quality and faster turnaround. Established in 1965, Wilson is the preferred partner of many of our customers for all their quality print requirements. Wilson covers the full gamut of your print needs – like brochures, catalogues, calendars, folding cartons, books, stationery, labels to luxury gift items as well as point-of-sale material. Wilson Print City Pvt. Ltd is an ISO 9001:2000 certified company with a strong quality management systems to monitor and ensure quality parameters throughout the production process. Wilson Print City Pvt. Ltd has been in the print industry for 50 years, and has earned the loyalty and trust of customers spread across various fields and geographies with our quality, timeliness and customer service. WILSON believes in quality as well quick service and assures quality maintenance, this proves by getting a certificate from the Department of Social Audited Import Rules. Creativity that compels a prospective buyer to take a closer look, Whether it be paper, vinyl, flex, or any other media, posters & banners printed on our world class infrastructure deserve and demand attention…. 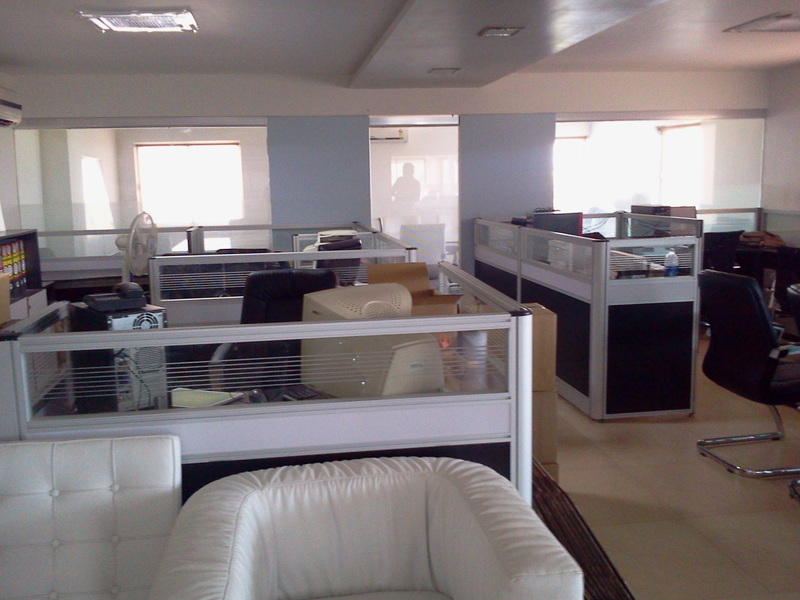 Together with your quality products we can reach everywhere…. 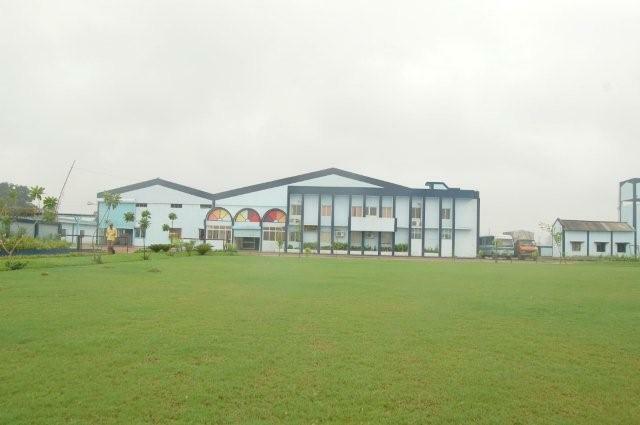 India’s one of the largest book making facility from conceptualization, designing to entire execution with other process, all under one roof maximum capacity for liner production is massive 100000 books / day…. 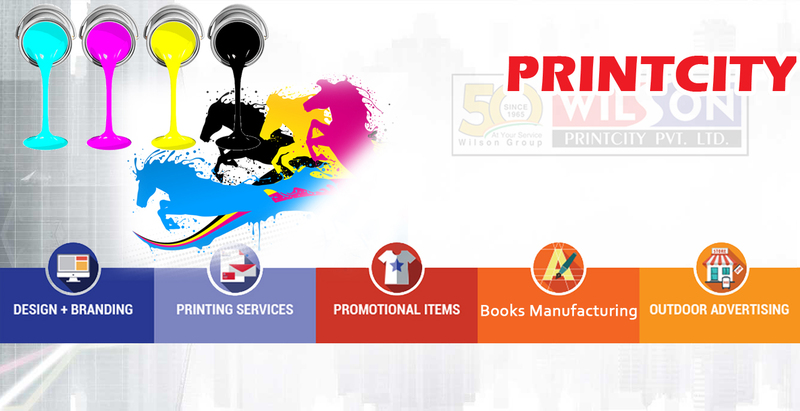 Wilson Print City is a Online Creative Agency located in Gujarat, INDIA .Where the team of experts work with great enthusiasm to create a meaningful strategy and convert it into sound & beautiful creative to meet the brand requirement among the target group. Wilson Print City offers a wide range of online creative agency services including Complete Brand Advertisement to individual project based job works. © Copyrights Wilson Printcity Pvt. Ltd. 2016. All rights reserved.